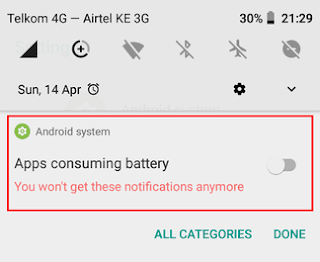 There are situations when a mobile hotspot created on your Android Phone works fine on other devices but on your Windows PC it says: Connected, No Internet. Recently I encountered a similar situation on a fresh install of Windows 10 Version 1809. Before this I was running Windows 7 SP1 and though I occasionally encountered some connectivity issues of this kind, it had never persisted to the extent I was experiencing in Windows 10. So what had changed? 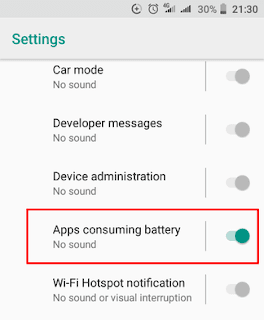 Nothing apart from the OS as I was still using the same Android phone and cellular network as before. Running the Network troubleshooter didn't help and only returned: the Wi-Fi doesn’t have a valid IP configuration Error. 1. 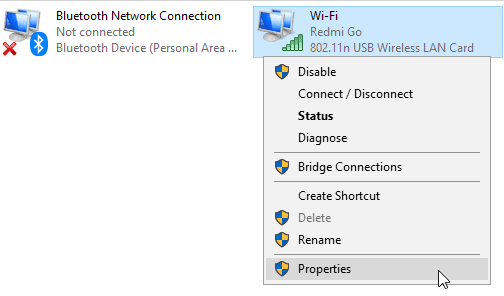 Reset your Wi-Fi adapter - this should be as simple as restarting your computer or replugging if you're using an external USB Wi-Fi Adapter. 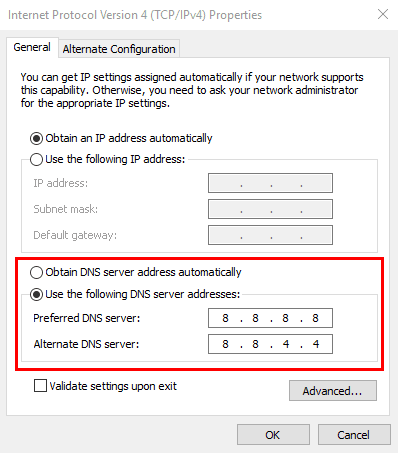 Windows by default uses the DNS configuration settings from your Internet Service Provider (ISP). 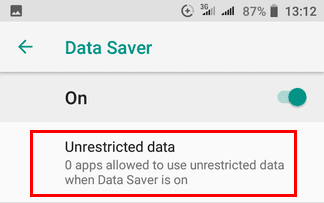 In our case that would be the network carrier whose internet connection is used to create the portable Wi-Fi hotspot. The ISPs are required to provide this service however you can override them with different DNS services that are more reliable, faster or that provide enhanced security. Two commonly used alternative DNS services include the free Google Public DNS and Open DNS. 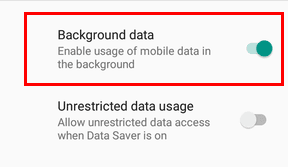 Changing your configuration to use one of this or any other custom DNS servers will likely resolve this issue as it did for me. 1. 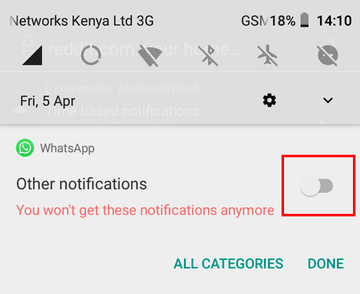 Right-click the Wi-Fi icon in the system tray and select Open Network & Internet Settings. 2. 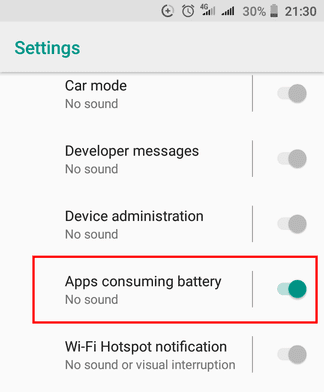 In the Settings window under the Change your network settings select Change adapter options. 3. In the Network Connections window identify your mobile hotspot connection then right-click it and select Properties. 4. 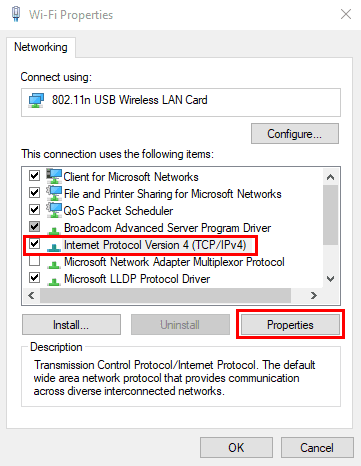 In the Wi-Fi Properties window select Internet Protocol Version 4 (TCP/IPv4) then click the Properties button. 6. Click OK then close. Now just connect to the hotspot again and see if the problem has been resolved. 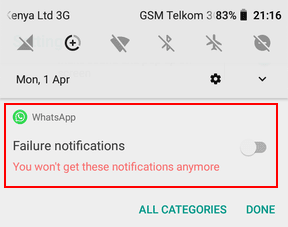 WhatsApp for Android comes with different types of notifications. 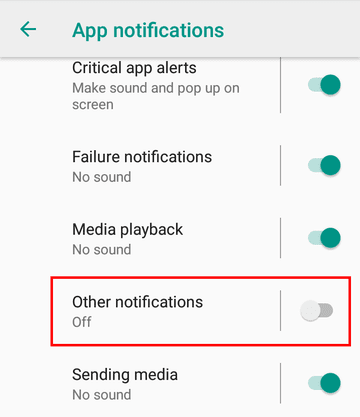 You can control the behaviour of these notifications in the app's settings however some notification types are not available there. 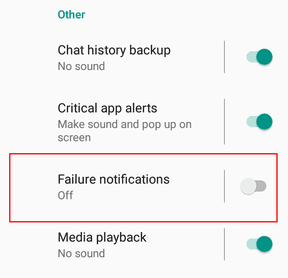 Such is the case of the 'You may have new messages' and 'Checking for new messages' notifications which appear in the notification panel in instances when WhatsApp is experiencing connectivity issues. Fortunately, these two notifications can be disabled using the new category app notifications available from Android 8.0 (Oreo) without having to turn off the normal WhatsApp notifications. You may however start noticing a new notification informing you that WhatsApp is using battery after disabling both of these notifications . 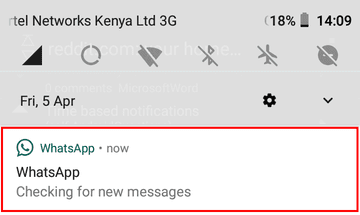 This notification is not from WhatsApp but from the Android System. 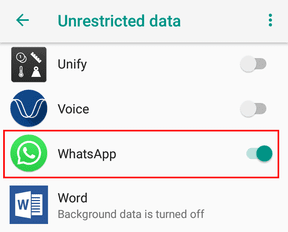 Assuming you've not restricted WhatsApp from running in the background, this message is pretty obvious and quite annoying at the same time. 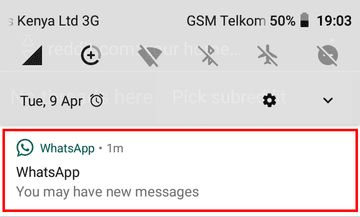 That should get rid of the notification however note this is a system wide and will therefore affect other apps that show this specific notification. 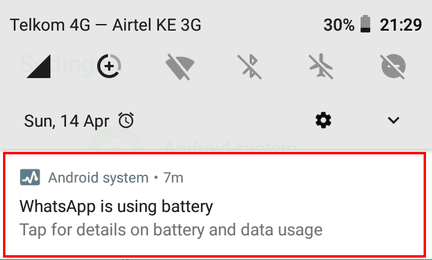 With that said, WhatsApp is the only app that I've noticed triggers this notification. 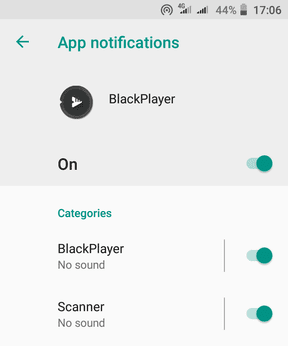 So you can safely disable it.